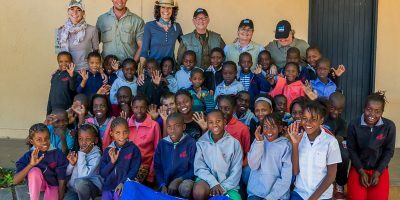 The Amy Bell Centre for Children has grown from a small schoolroom in a tool shed to a wonderful ministry for underprivileged children in the small rural community of Cradock, South Africa. 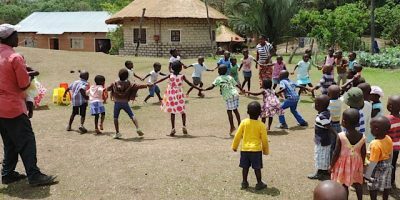 The Ellen and Larry Bell family has joined with Pete Fisher and his wife Lynn in supporting an orphanage and a children’s hospital in Zambia. 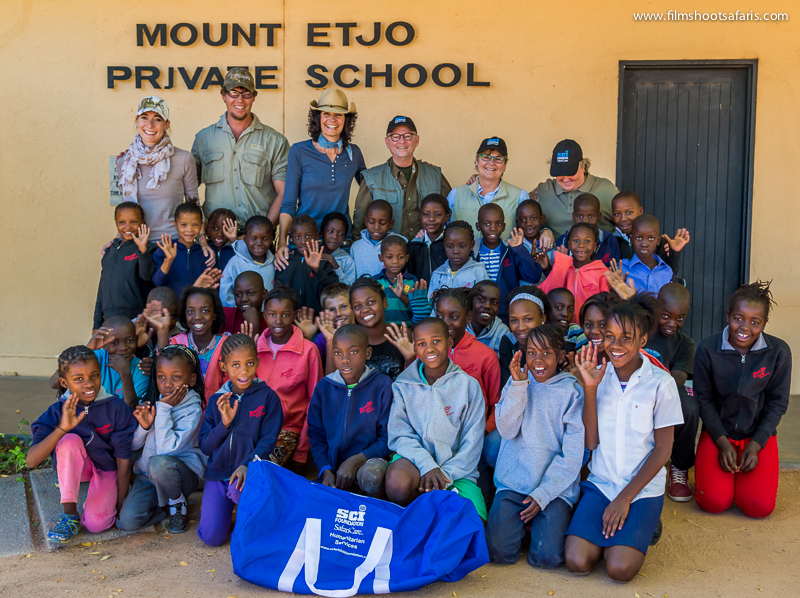 The Mount Etjo School was established over 30 years ago by Annette Oelofse and her late husband Jan Oelofse, to provide full time educational opportunity in this remote area of Namibia. Shortly after Amy’s passing a Midland family was inspired by Amy’s story of care and concern for children in need, especially in Africa. 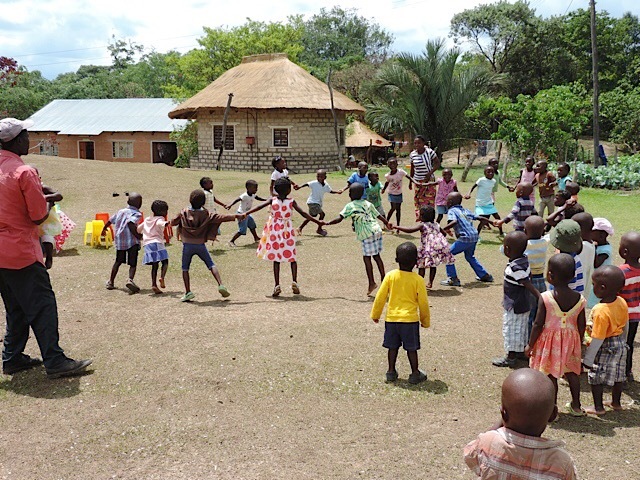 Improving the lives of an entire village through access to clean water and educational opportunities for children. The Bells and the American Quarter Horse Foundation have commissioned a life-size bronze statue in memory of their daughter Amy Bell and Ellen’s grandfather, Mr. Roy Parks Sr. Roy Sr. was a long time member of the board of directors of the American Quarter Horse Association and served as its president in 1960. Known as the Amy D. Bell “Pay It Forward” Memorial Scholarship, the scholarship will be awarded annually to a deserving young person who has been an active participant in the AQHYA. This $12,500 four-year scholarship will be awarded to a deserving recipient who shares in the values that Amy held dear. 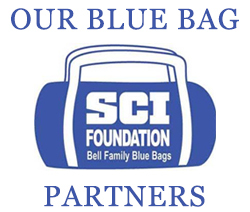 The Bell family has joined with numerous friends of Amy to provide a perpetual funding for this award which includes a specially designed Gist Buckle to recognize each year’s winner. In addition to creating a new award for the NCHA Amateur Horse of the Year, the NCHA board of directors also established the NCHA Amateur Rider of the Year to be awarded annually during the NCHA Futurity in December.